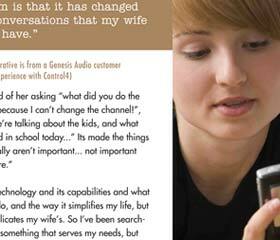 March 2012 | Reviews the new product line of Control solutions from CONTROL4 with an outcome that surprised many users. 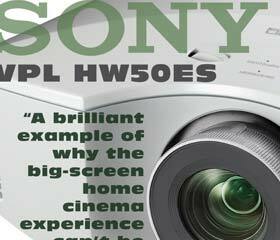 November 2012 | Features the review of the price/category leader, the SONY VPL-HW50ES projector. 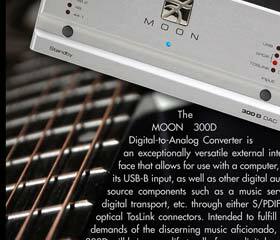 July 2012 | A roundup of competitively priced Digital to Analog or DAC's, featuring products from BRYSTON, MOON and PIONEER. 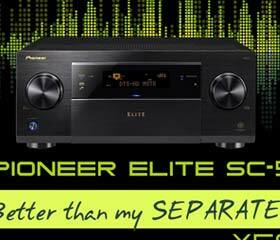 February 2012 | Featuring a review of the PIONEER SC-57 and the performance of their new class "D" amplifiers and proprietary room correction software. 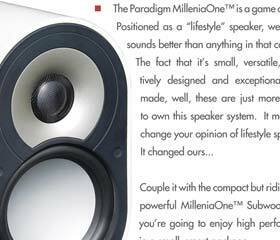 September 2011 | Spotlights the PARADIGM Millenia series of speakers that sets new levels of performance for price and size. 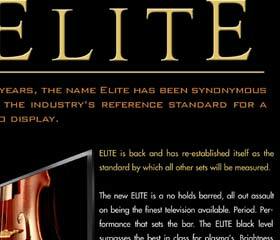 November 2011 | Features the debut of the new line of PIONEER ELITE, arguably the finest LED television on the market. 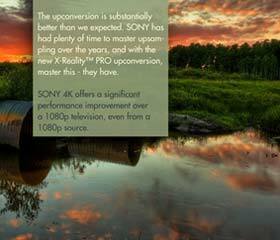 May 2013 | Features the debut of the new lineup of the much anticipated 4K television from SONY. 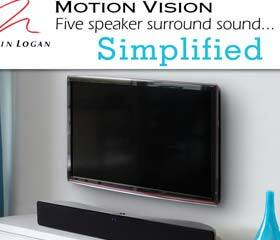 August 2012 | Features the release of the MARTIN LOGAN MOTION VISION, a new approach to a center channel loudspeaker. 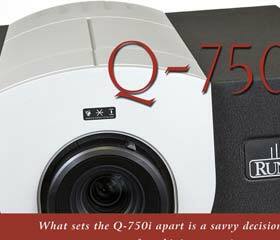 FALL 2010 | Features the review of the RUNCO Q-750 projector with its game changing inclusion LED lamp technology. I assist technically oriented companies communicate their value proposition. What I bring is the ability to research, identify and leverage the needs and motivations of the targeted audience. It is the well-crafted combination of written, verbal and visual imagery, that collectively, delivers the appropriate and persuasive message. My forte is the ability to distill technically oriented products and services without diluting their complexity. My value is "making the complex ~ simple" and doing so in a way that is relevant, meaningful and persuasive. I have been in marketing communications since 1999 and have had the pleasure of working with a core of exceptional clients. I've been fortunate to contribute to their success.